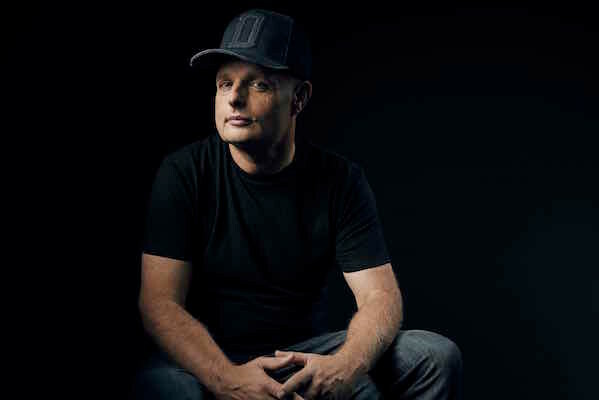 UK DJ Dave Pearce flexes his trance vibes on his new track ‘Trance Sanctuary’, which is out on Beatport 21 March on his Delirium Recordings imprint. Early support comes from Armin van Buuren, Paul Oakenfold, Corti Organ, Anske, Antillas, Johan Geilan, and Manuel LeSaux. Premiered by Armin on his A State Of Trance radio show, the track is dedicated to the Trance Sanctuary party held at The Egg in London. Pearce says: "I DJ'd at the Trance Sanctuary party with Alex M.O.R.P.H. on New Year’s Day and was blown away by the warmth of the crowd. It was such a beautiful thing to DJ there. I played this tune in demo form in the middle of my set and it had such a nice reaction that I decided to dedicate it to everyone associated with Trance Sanctuary and the London Trance Family." Pearce scored a Beatport Trance Chart #2 last year with his collaboration with Ben Hennessy on ‘So Damn Beautiful’, which was supported by Armin, Markus, Ferry, Oakenfold, Ben Gold and many more.